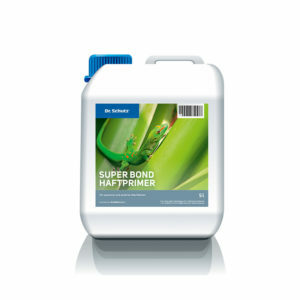 For sealing cementitious screed material and mineral floors following manufacturers recommendations for direct use, followed by a subsequent sealing film of PU Anticolor. Pour the primer carefully into a lacquer-tray and roll out evenly, using a dry Aquatop Roller until the substrate is saturated. Always work wet in wet, but avoid puddles forming and do not allow to dry during the application. Allow the primer to dry between 1-2 hours, but no longer than 12 hours and carefully apply the subsequent film of PU Anticolor. Clean the working tools and implements with water. The hardened remains of lacquer can only be removed mechanically. We recommend always using new, dry Aquatop Rollers. Please pay attention to the printed batch number. Only use products with the same batch number in one layer. In the case of a different batch, mix this in a separate container before using. The surface must be professionally prepared and in a clean, dry condition free of oil, wax and dust. In the case of newly installed screed floors, sufficient hardening and drying time must be allowed according to the manufacturer’s stipulations. The hardness of the screed material should be checked by a scratch test. Depending on the manufacturer’s stipulations, fine sanding of the surface may be necessary. Do not pour the primer directly onto the floor, use a lacquer tray to work with. Before first using on a screed floor, we recommend setting up a representative test area. The recommendations of the manufacturer of the screed material must be followed. Floor and material temperature must not fall below 15°C during application and drying time. 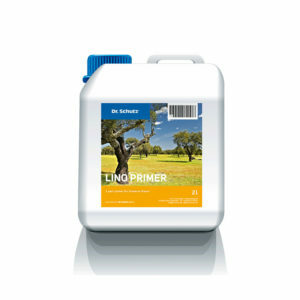 During application, ensure the substrate is saturated and do not allow Primer to dry before finishing the application area. Screed material based on gypsum should generally not be treated with waterbased coating systems. However, if such a system is desired, we recommend pretesting on the user’s own responsibility. Low temperatures, high humidity and poor ventilation can prolong the drying time. Before priming the surface, it is necessary to allow the mineral mass sufficient time to harden, according to the manufacturer’s instructions, and if necessary give the floor a fine sand-down. The floor must be clean, dry, and free of dust, grease, oil or wax. Room and working temperature between 15–25°C. When applying Primer, begin on the side of the main light source (as a rule on the window side) and work away from the light, in order to observe the surface while working, to retouch any missed spots immediately. 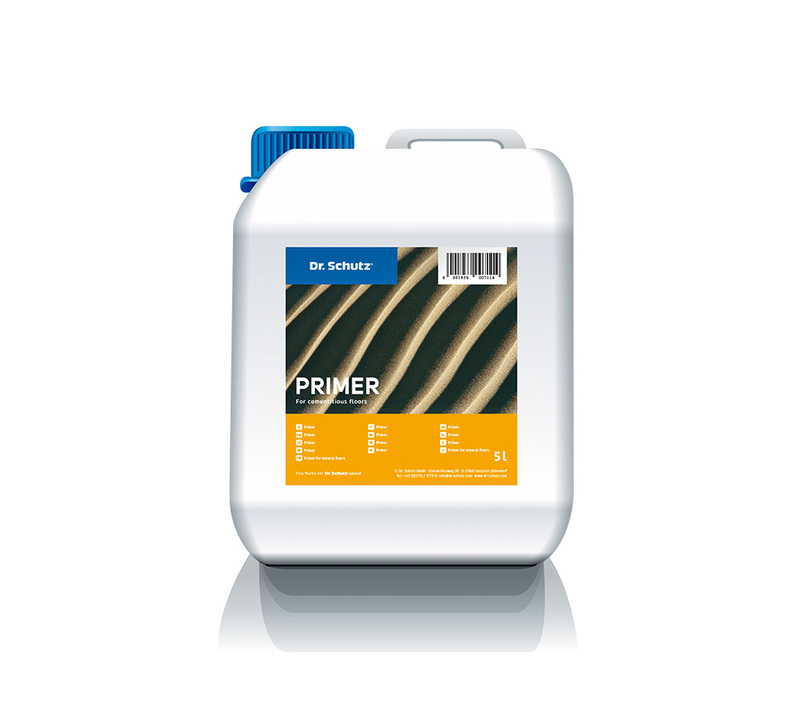 Roll out the primer in strips no wider than 1 metre at right angles to the light (i.e. parallel to the window pane), and then subsequently roll out evenly in the direction of the light. Always work wet in wet, but avoid puddles forming. Do not sand between coats!